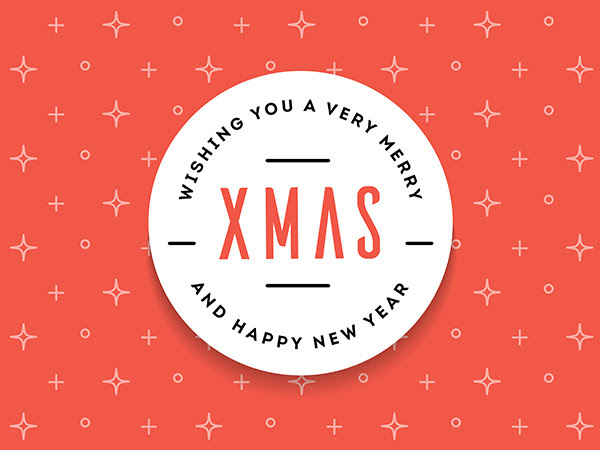 Have a Merry X mas and Happy New Year!!! What a year... we feel thankful here because we have been nominated one of the best contributors to the Magento platform by.... Magento themselves. We are so excited to begin 2016 and ready for the "next" Magento, we decided to celebrate with you and the team by offering you 20% off on our products until 25 th december. We want to say thank you for your trust and your support over the years and thankful to our wonderful team that works everyday to make it happen and manage every request. We have a very high satisfaction among our customers and we continue to do this at a very fair price so everyone can enjoy. We do have some great surprises coming in 2016, so keep updated. Have a Merry X mas and Happy New Year!!!! Peter, Roman and the Team! This entry was posted in News, Spotlight on December 24, 2015 by TemplatesMaster. This entry was posted in News on November 27, 2015 by TemplatesMaster. New built-in product video feature. Completely optimized checkout process. Now to complete the purchase is easier than ever. Standalone database. You are allowed to separate your databases now. Built-in full page cache in the community as well as in enterprise version. 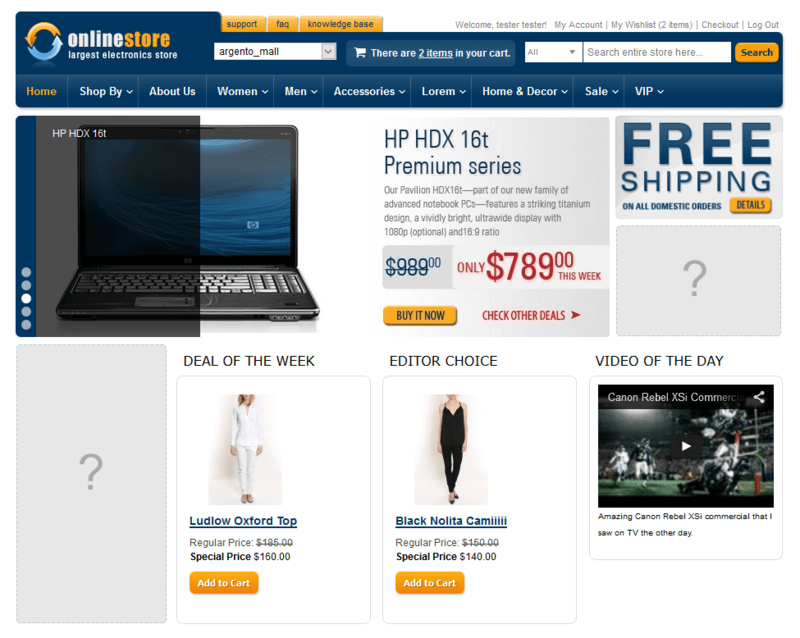 And much more key changes and improvements such as admin logging, better PCI compliance, gift registry and gift points. This entry was posted in News on November 19, 2015 by TemplatesMaster. Hi, everyone. Hope you will enjoy our news today. As you know we're always open to ideas for what we can do to make you feel good about your online business. Changes and well-timed updates are really important in the development area. So, we've kept our promise from recent post to update all of our templates and extensions to 1.9.2.2 edition. We did it. Now all our modules work fine with the latest Magento release. This entry was posted in News on November 9, 2015 by TemplatesMaster. As you know, the SUPEE-6788 patch bundle was recently represented by Magento team. Newly released patch is available for Magento Enterprise Edition 1.7, Community Edition 1.4 and for later releases. 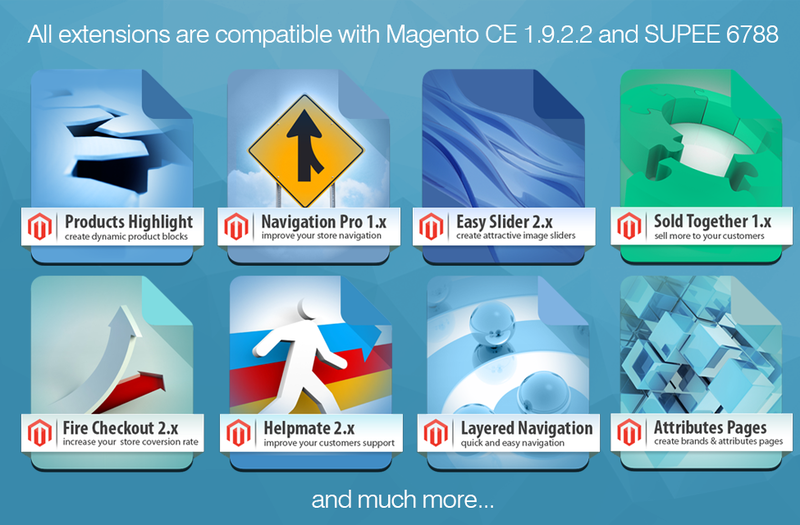 Most likely, you’ve already got new Magento 1.9.2.2 installed. Therefore you can stumble upon the latest edition's feature called “blocks and variable whitelist”. 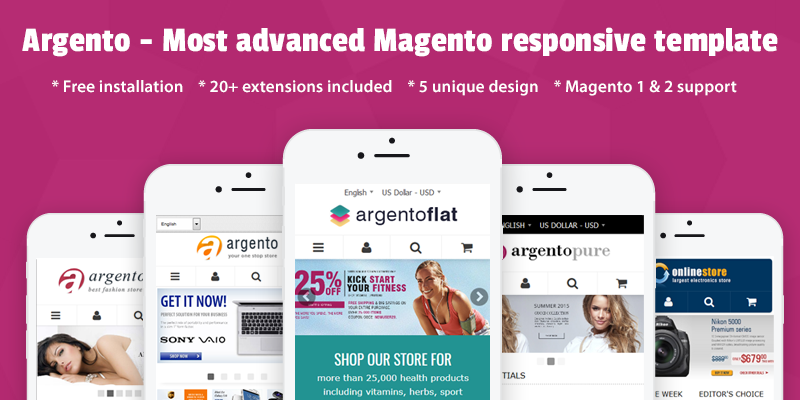 This entry was posted in Magento tips, News on November 4, 2015 by TemplatesMaster.